Knowing that crows are genius birds, and crafty, playful, and suspicious, I aspire to befriend one. For over a year I've been offering corn, peanuts, and the occasional expired mouse on a platform feeder. 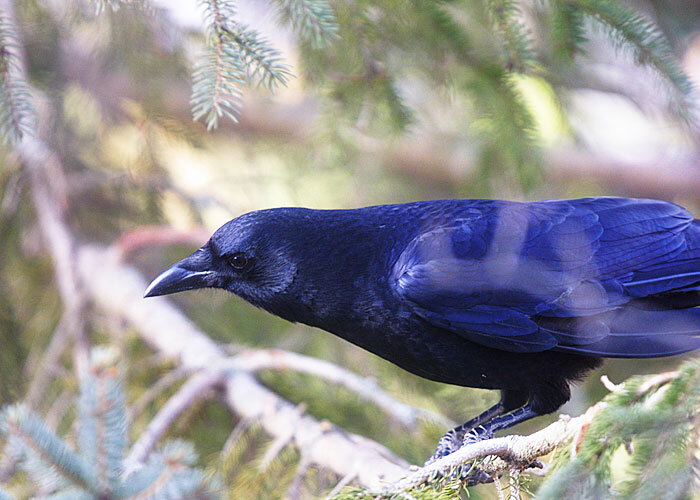 No luck until yesterday, when at last two crows accepted my offerings. May the friendship begin!